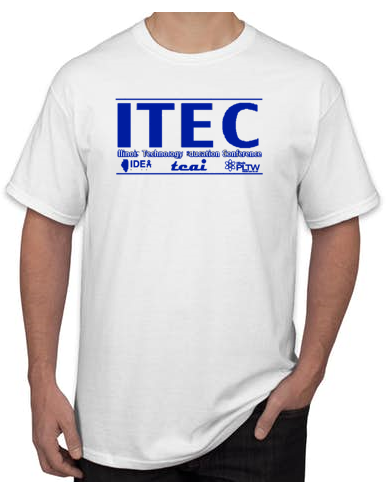 Register and receive an ITEC T-shirt! FREE GIFT TO THE FIRST 100 WHO SIGN UP FOR THE EVENT! For Conference Room Rates - click here on the link below. Continuing Education Units (CEUs) will be available for the Illinois Technology Education Conference. Each participant will receive, in their conference folder, the CEU sheet and information for obtaining their credit. Please remember that CEU reporting is done at the local level, not through the Technology Education Association of Illinois.